Athleticism that takes no detours. The five V-form double spokes captivate with clear lines and make Torino a dynamic and aesthetic highlight. 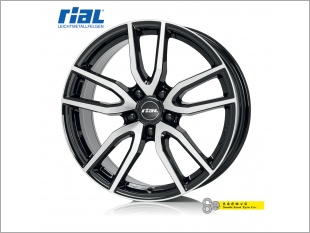 I am interested in the "Rial Torino 17" / 18'' / 19'' Rims". 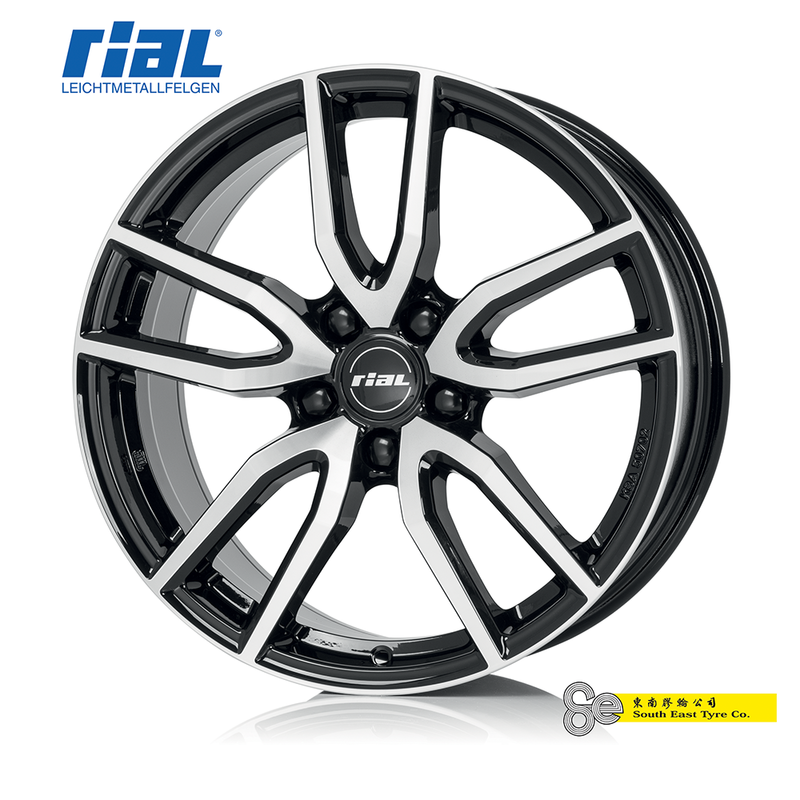 This product is suitable for Audi, Chevrolet, Jaguar, Toyota, Volvo.